Further positive news has come for Ring Magazine heavyweight champion Tyson Fury today after something he’s been hoping on for so long, has finally now happened. 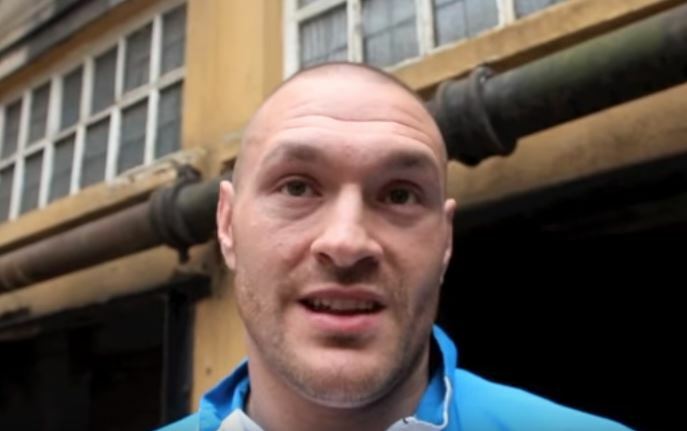 Last month Fury was cleared of all issues with UKAD and after formally applying for a British Boxing Board of Control license, he’s got the green light today. Fury has said earlier this month that April is the month he expects to have his first comeback fight in over two and a half years out of the ring. Leading opponents that he is thought to be looking at include Shannon Briggs and Manuel Charr from Germany. Fury now has a new trainer called Ben Davison in place of his old trainer and uncle Peter Fury. Fury also has a new management company guiding his career called MTK Global. Say what you want about Fury, but today’s news signals another colourful character back in the global heavyweight boxing landscape.